Navies are constantly looking at how the collection and dissemination of data from marine helicopters, UAVs, radars and shore based sensors through C2 systems can be improved to produce an accurate, clear, and all-encompassing picture of the maritime theatre for allied forces. The complexity associated with effectively coordinating the variety of operations of these systems means that interoperability between all systems, divisions, and nations is of paramount importance. Therefore, SMi’s Naval Mission Systems Technology Conference will explore the strategies and technologies required to develop next generation capability in this vital area of national defence. 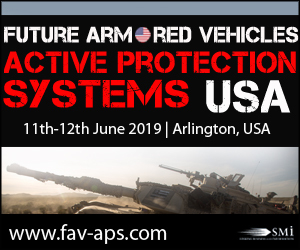 This conference will provide updates from national navies on their mission system capabilities, future requirements and the associated challenges. Focusing on the importance of technological interoperability to ensure a swift transaction from existing to new platforms as well as allowing continual upgrades to respond to evolving mission tasks. 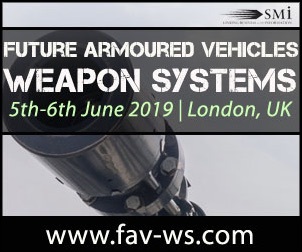 These topics will be addressed by expert military speakers, solution makers and industry providers to offer the latest information in developments within Naval Mission Systems Technology. The expert speaker panel includes: Italian Navy, German Navy, Spanish MoD, NATO Modelling and Simulation Center of Excellence, BAAINBw and many more. Register by 15 July to SAVE £400! Register by 31 august to SAVE £300! Register by 30 September to SAVE £200! 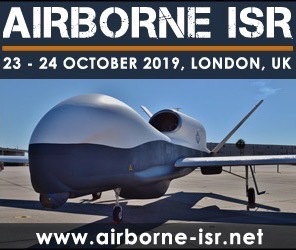 • Explore ways in which interoperability between nations and technological systems can be developed to maximise the proficiency of naval mission systems strategies and technology. • Gain an accurate update on the Mission Systems being developed within programmes across Europe and the United States. With just four weeks to go until the event, there is a new addition to the expert speaker line-up. Mr. Ayhan Cakici the Technical Leader (Patrol Vessel Program) from Turkish MoD SSM Naval Platforms will provide delegates with an Insight to SSM (Undersecretariat for Defence Industries) Naval Programmes. During his session Mr. Ayhan Cakici will explore the sectoral strategy of SSM’s Naval Platforms, recent achievements in the export market as well as development and cooperation of naval projects. His presentation will provide attendees with updates and information into the Turkish Navy’s most prestigious project. 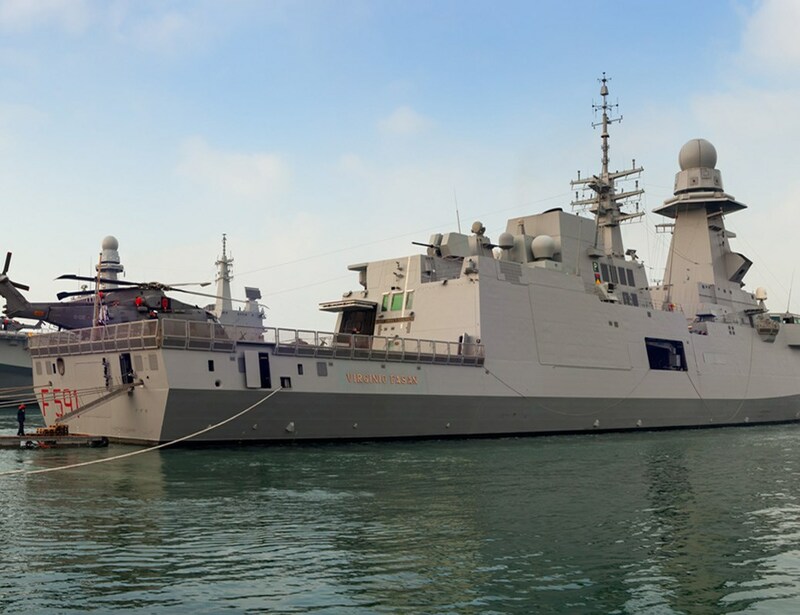 Captain Manuel Martinez Ruiz the F110 Frigate Programme Manager from the Spanish Ministry of Defence will be speaking at SMi’s Naval Mission Systems Technology conference. 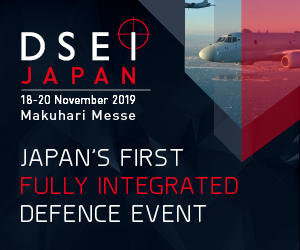 He will provide an in-depth presentation with all the latest updates on the F-110 Frigate Programme including an overview of the technology supporting the programme as well as exploring the benefits of an integrated mast to the interoperability of the F-110 Frigate. With the event being held in Rome, Italy; Naval Mission Systems Technology has received great support from the Italian Navy. They will be joined by other military and industry experts to discuss how to enhance maritime operations through the integration of naval assets. 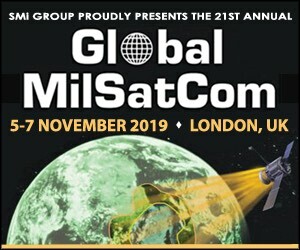 The two day conference will provide attendees with the latest information about the developments within Naval Mission Systems Technology and how these are enhancing maritime operations across the globe. 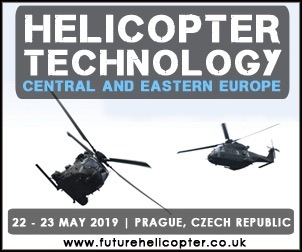 The carefully selected speaker line-up will include both military and industry briefings from Italian Navy, German Navy, Spanish MoD, U.S Navy, and industry experts BAE Systems and Thales. SMi are delighted to announce a new addition to the Defence portfolio. 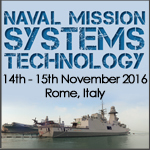 Naval Mission Systems Technology will take place on the 14-15 November 2016 in Rome, Italy. 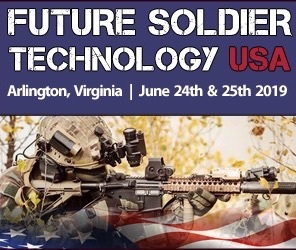 This highly anticipated conference will feature a number of established briefings from expert military speakers, solution makers and industry providers to offer the latest information in developments within Naval Mission Systems Technology. Recently added to the expert speaker line-up include BAE Systems and Thales. Both these companies make a great addition to the agenda as they will provide a solid industry focus to the event.